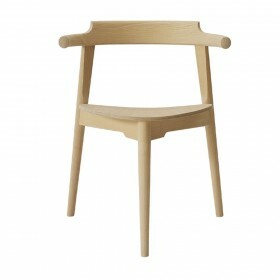 Alvar Aalto design for Artek, 1936. 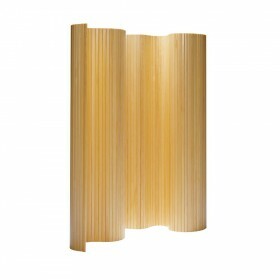 Screen 100 is a panel wood room divider with a natural design, which will blend into any type of décor. 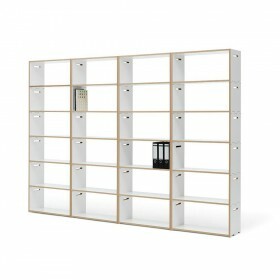 The screen is suitable for occasional use or for permanently sectioning off part of a room. 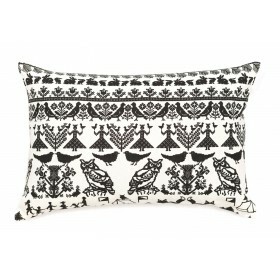 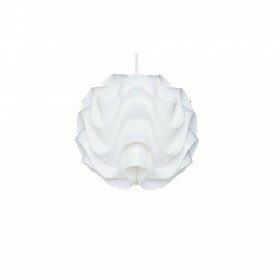 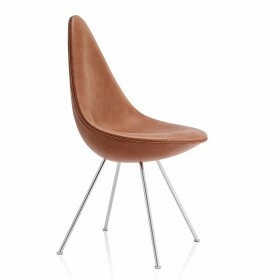 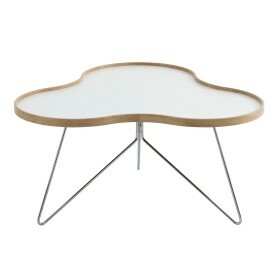 Ideal for curving around a sofa-bed in a living room, or for defining an office area in a bedroom. 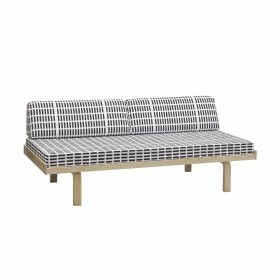 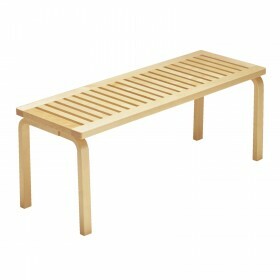 Day Bed 710 by Alvar Aalto has Artek's famous L-shaped legs. 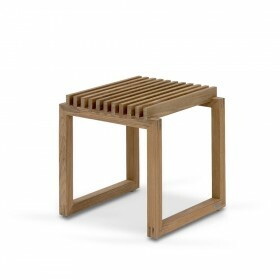 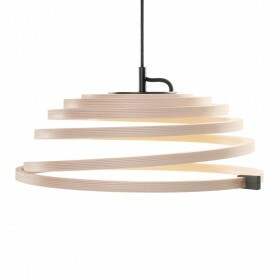 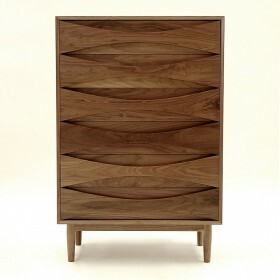 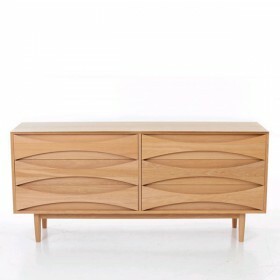 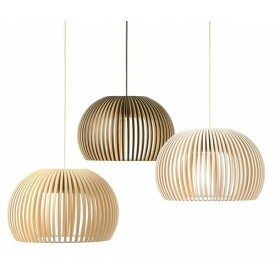 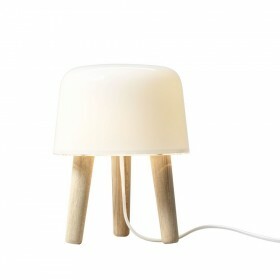 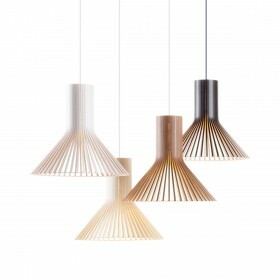 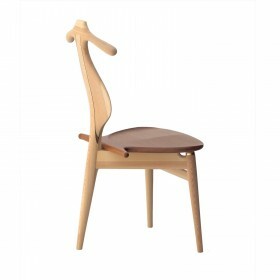 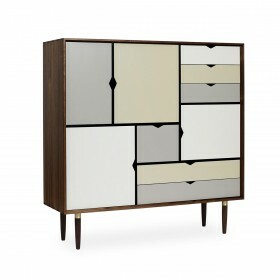 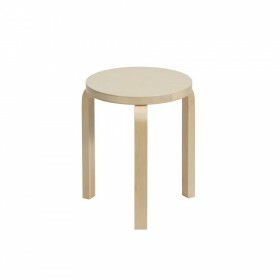 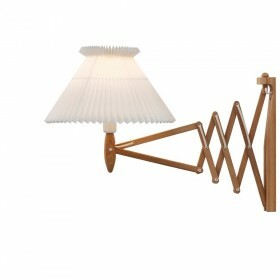 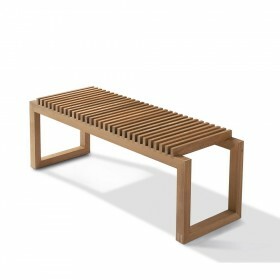 The frame is in natural lacquered solid birch, and the slat base in solid birch. 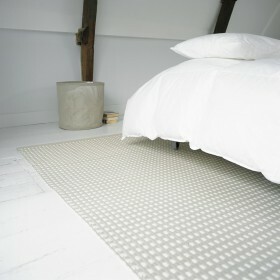 Designer: Ritva PuotilaPaper yarn carpet with wide edging. 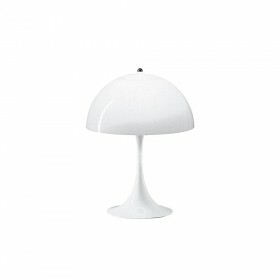 Antistatic, suitable for persons with allergies. 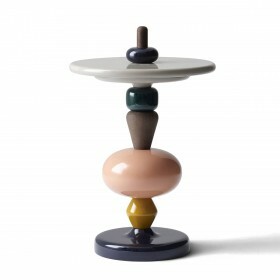 Mia Hamborg design, 2010 Building furniture is child’s play with the Shuffle side table, inspired by the traditional wooden Scandinavian games from times gone by. 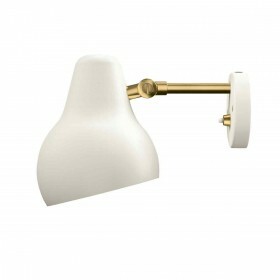 Shuffle can be used either as a bedside table, or as a small table for a living room, child’s bedroom or playroom. 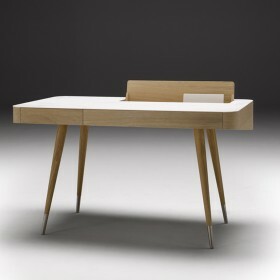 This TV console 105 cms wide allows to hide all the electronic devices when one do not use them thanks to its foldaway door. 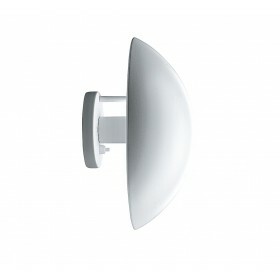 Favor, this one realized aluminum drilled allows the use of the electronic elements remote controls, carries(wears) closed. 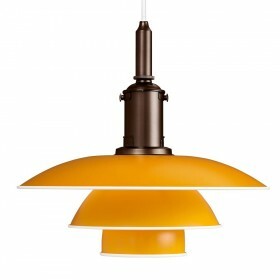 Available in 40 colors! 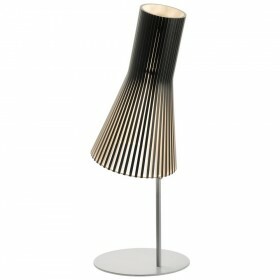 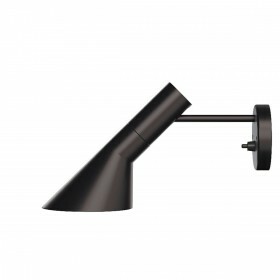 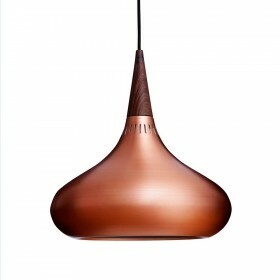 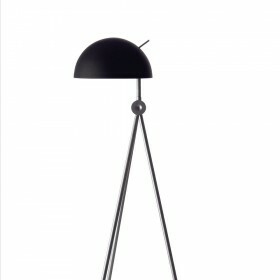 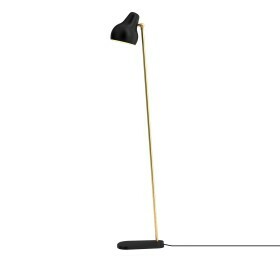 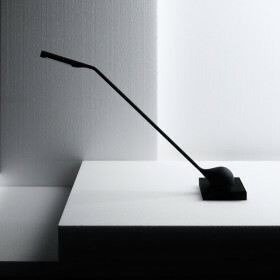 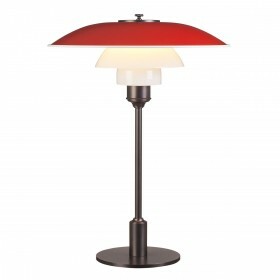 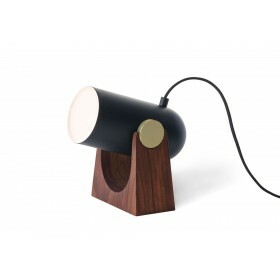 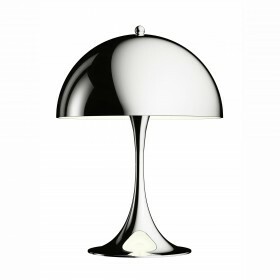 The shade of the floor lamp radon is adjustable in all directions. 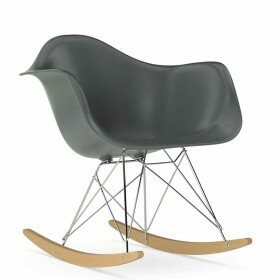 The RAR rocking chair, before called "fiberglass rocking chair" design by Charles & Ray Eames in 1950, was created among a plastic shell série with a large range of base, is made of crossed struts legs and wooden tilting pads and a polypropylene tainted shell declined in 14 colors. The Flower mono Cofee table has feminin and curved lines, a strong, original and organical design wich makes her a futur classic to last. 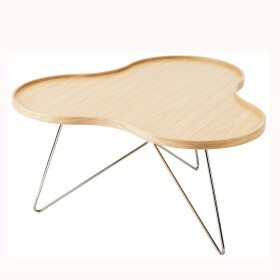 The Flower Coffee table has feminin and curved lines, a strong, original and organical design wich makes her a futur classic to last.